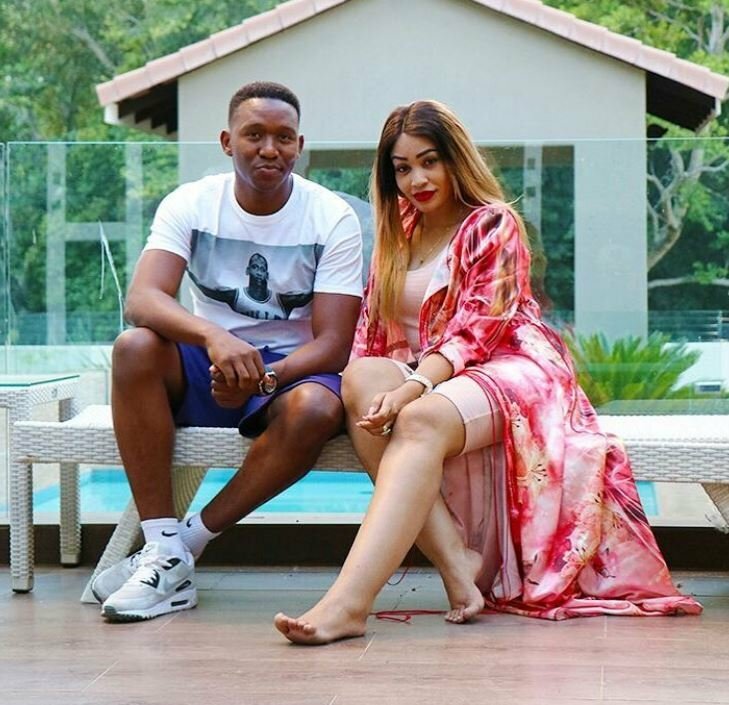 Zari Hassan’s personal manager Glaston Anthony has bought a brand new car worth millions. 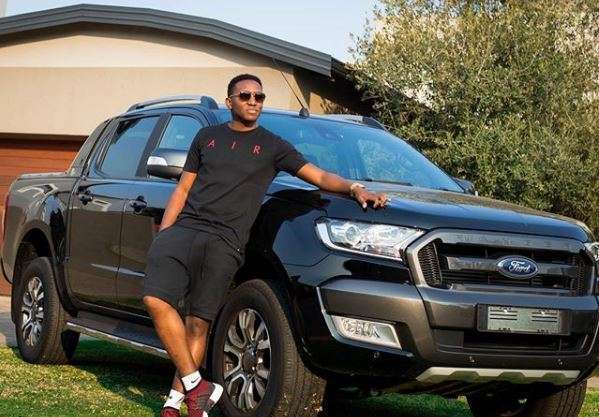 Taking to social media, Anthony posted the brand new Ford Wildtrak that goes for about Ksh 5 million. “Another 1! Added to the fleet. #ford #wildtrak now to pimp it put. 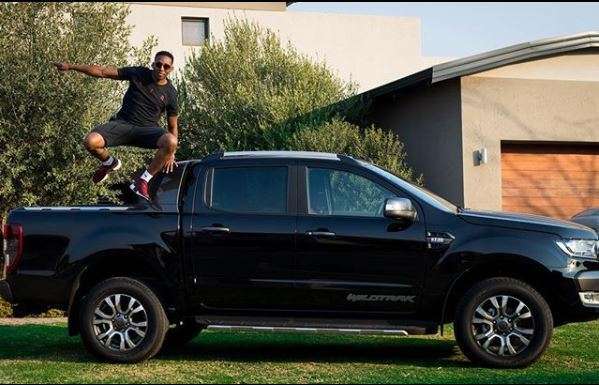 Any ideas Still thinking of a name….. car purchase inspired by Teddy Mboweni. I used to be very hyper active, but maturing in age has calmed me down. But I’m still very athletic in my mid 30’s in the new Ford Pick up! I think my new Pick Up new a name and New shoes,” he captioned. 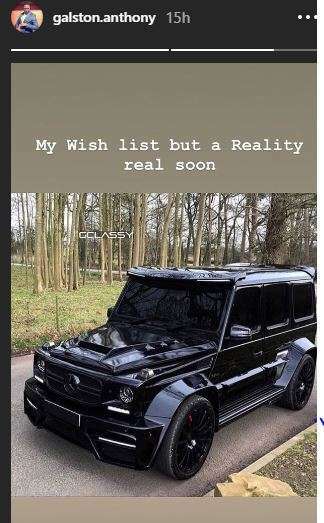 He also went on to share though he bought a the Ford, his dream car is a Mercedes Benz G Wago and he’s optimistic he will buy it soon. The costs about 10 million. “My wish list but a reality real soon,” he captioned.